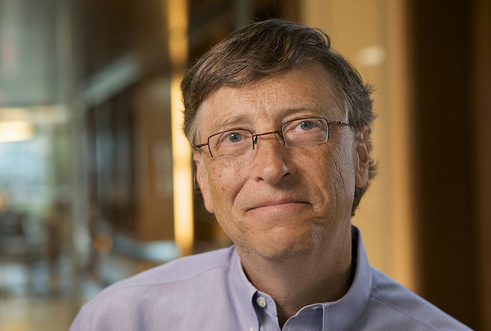 There are reports that one of the world’s richest men has dropped by the country. What could have brought Bill Gates here? <>Microsoft Corp co-founder, business magnate, and philanthropist Bill Gates has sneaked into the country with his family, according to reports. Some sources claim that the Gates family came not just for recreation but also for business and philanthropy. 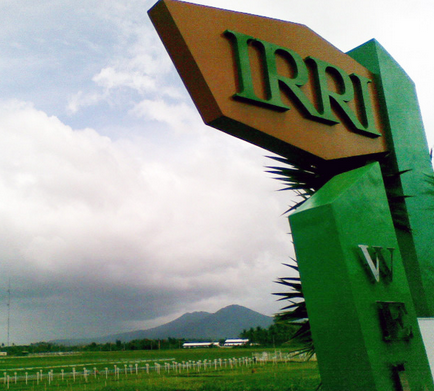 Upon arrival in Manila, Gates reportedly proceeded to the International Rice Research Institute (IRRI) within University of the Philippines Los Baños campus in Laguna. According to our sources within the research facility, Gates stayed in the vicinity for about two hours. Most IRRI employees were clueless that Gates was supposedly in their facility Wednesday morning. But some of them told Entrepreneur.com.ph that they just noticed that security in the main gate was unusually more stringent that day. There were also speculations that Gates instructed IRRI top officials to make the visit very discreet and to make sure regular operations would not be disrupted during is short stay in the facility. It is still not clear whether the Gates and his family have already left the country or if they are still here to do other activities.